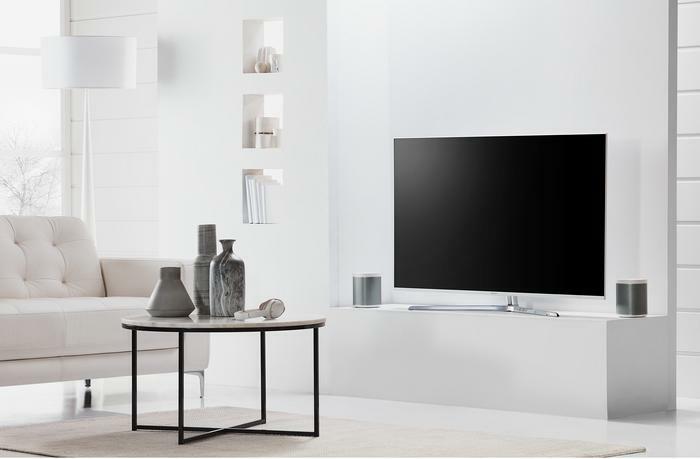 Hisense has announced its exclusive Designer Collection in collaboration with Harvey Norman. 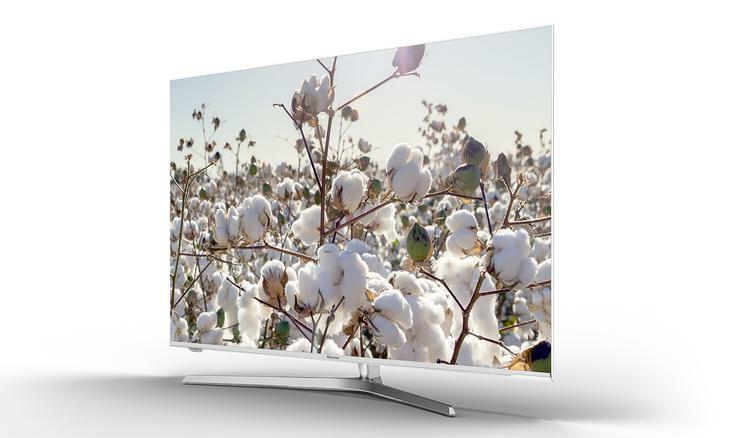 The range is available in 65”, 55” and 43” models and feature Ultra Local Dimming, Wide Colour Gamut, HDR Plus, VIDAA U 2.5, RemoteNow, 200 Smooth Motion Rate, Game Mode and Elite Backlight. The range features the VIDAA U 2.5 Smart TV platform and mobile app RemoteNOW; allowing users to control their TV and customise their favourite apps, channels and inputs straight from their smartphone. RemoteNOW also enables users to cast photos and videos from their smartphone to their TV screen. The 65” is available for $2,999, the 55” is available for $1,999 and the 43” is available for $1,099. For more information, visit https://designercollection.hisense.com.au/.